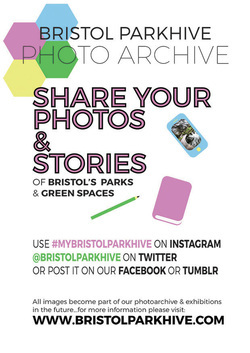 Have you taken photos in any of Bristol's parks or green spaces? Maybe you snapped a beautiful sunset, saw some amazing wildlife or captured a great day out with friends or family. Whatever it might be, we'd love to see your photos and know more about them! Whether you are an amateur or professional photographer, or just take photos on your phone, this is a great chance to get your images seen by the wider public! You can upload them through TUMBLR, INSTAGRAM, FACEBOOK, or TWITTER, or send them to us using the form below. For information on how your work is credited and our license, click here.